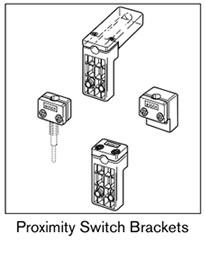 Eight types of proximity switch mounting brackets are available. 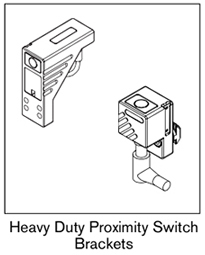 They all use proximity switches with a diameter of 12 mm. 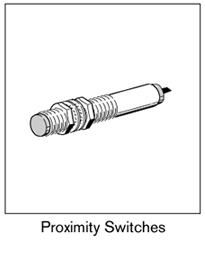 Proximity switches must have an 8 mm sensing range to ensure proper operation. 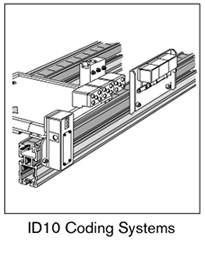 The ID10 Coding system is a mechanical set, electrical read information transfer system. The system consists of work- piece pallet mounted code memory blocks and conveyor mounted code setters and readers.